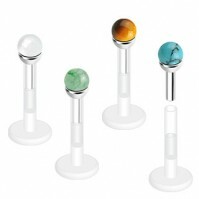 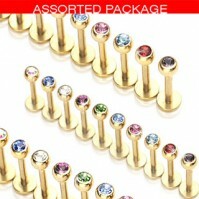 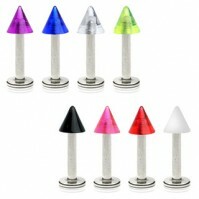 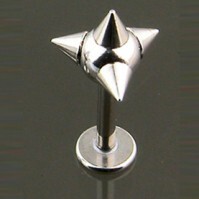 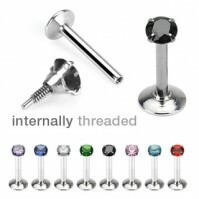 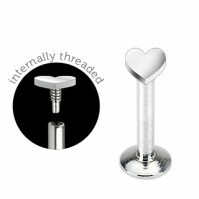 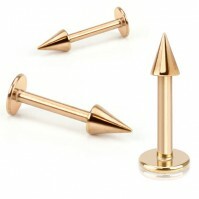 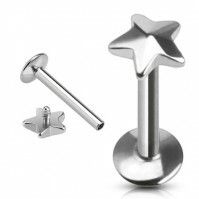 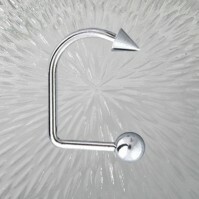 Labret Body Jewellery & Piercing Shop - Industry best prices and Free Delivery on all Body Jewellery. 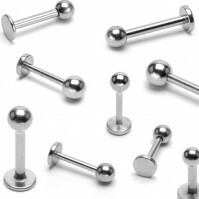 We are constantly adding to our range of labret and Monroe piercings produced from the finest materials – only the best for our customers! 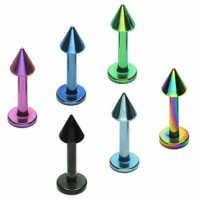 Labrets are ornamental jewellery that is inserted into holes pierced on or near the lip. 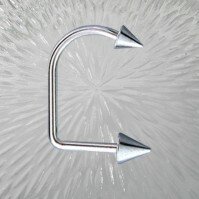 Monroe’s are another name for labrets that are worn above the upper lip as "beauty marks"- names after the famous beauty herself, Marilyn Monroe. Plus, if you Like, Share or Tweet our links, you receive a further discount!